If you do need to use a clothes dryer, adding fleece dryer balls reduces drying time as they absorb the steam whilst clothes are drying. 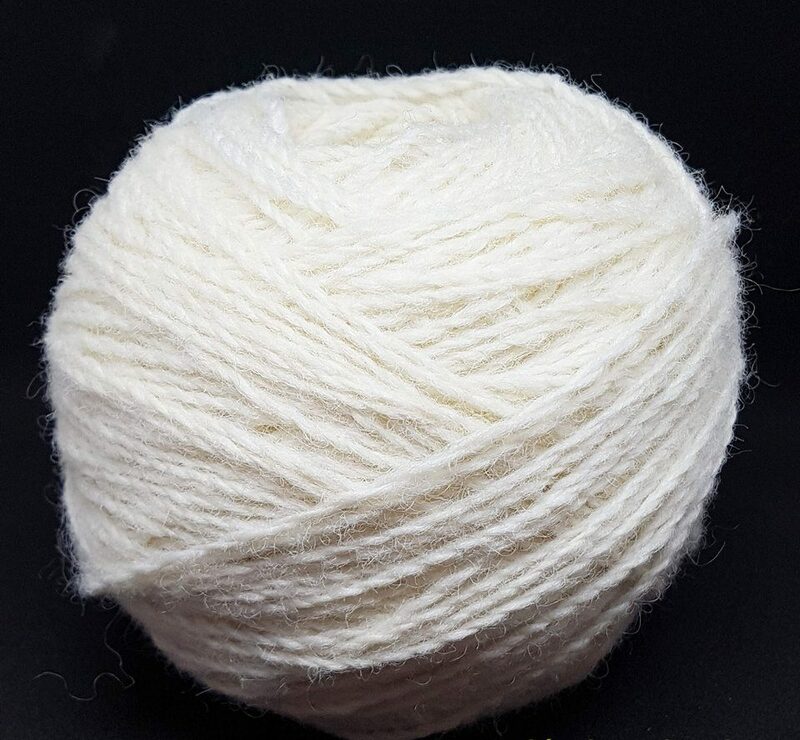 The fleece dryer balls also remove static. 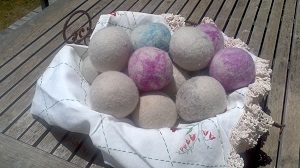 They are much better than commercial dryer sheets as the fleece balls are hypoallergenic, with no packaging and made from entirely natural product. Eco-friendly and last for months. You can add your choice of essential oil to the ball. Use one for small loads and up to three for a large load.